In 2009, Sehba Sarwar brought the VBB message home by creating and producing unconventional art installations and performances against the backdrop of actual residences. 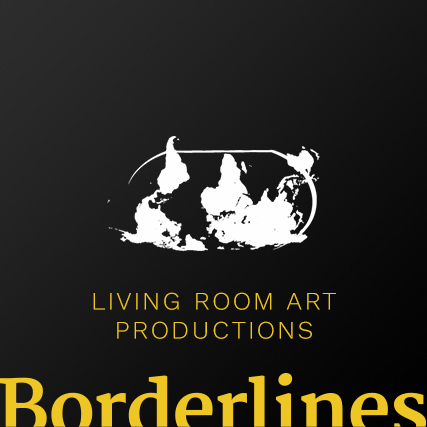 Through a concept called Living Room Art (LRA), the inside and outside of participating residents’ homes—and sometimes even surrounding streets—were transformed into theme-based, time-based art installations showcasing work from Karachi and Houston. The concept had first been introduced to VBB in 2006 by artist Oskar Sonnen, who exhibited his work with Danny Kerschen at the home of Jaspal Subhlok. Between 2009 and 2016, Sarwar and VBB researched, developed and presented more than a dozen LRA productions featuring spoken word artists, writers, performance artists, musicians and speakers. Free and open to the public, LRA productions were themed and structured to spark dialogue about the parallel struggles, joys, cultures and connections between Houston’s history and South Asian and North American neighborhoods. These popular experiential events served to uncover lost histories and explore the stories and individuals that have represented catalysts to change. 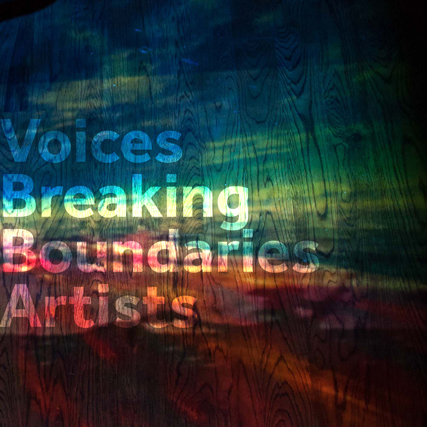 VBB’s LRA productions also brought together disparate neighborhoods and communities; connected diverse populations that did not ordinarily go to galleries and museums; and tackled social justice through art. As the projects expanded, VBB went on to publish anthologies containing visual and literary art. Watch this brief 2009 documentary by Yunuen Perez Vertti for insight into LRA’s genesis.